Any decorator worth her swatch book will tell you that a coat of paint fast tracks any room to looking fresh and modern. Grab a gallon or two and before you know it, you're on a roll. A contemporary riff on the classic red dining room, earthy red "has an organic feel that blends well with wood tones, and creates an appetizing backdrop for eating," says Shazalynn Cavin-Winfrey, an interior designer in Washington, DC. Be sure to avoid white trim. "A room looks taller when molding is the same color," she says. 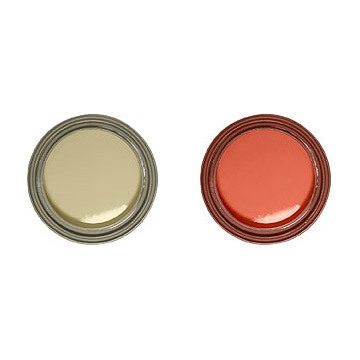 Inject extra elegance by using an eggshell finish on the walls and a semigloss for the trim. 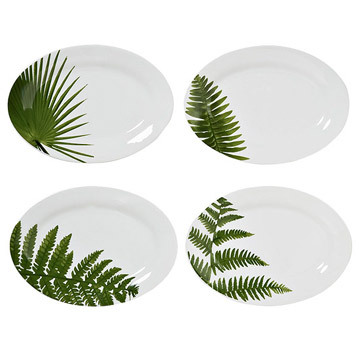 Play up the vibe with green-accented tableware, placemats and fabrics. "Red and green are opposite each other on the color wheel, which makes them a dynamic combination," she says. A whispery green ceiling complements the effect. 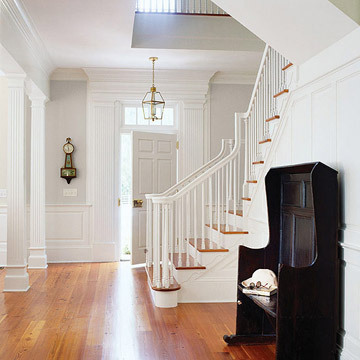 A soft, mid-range foggy gray transforms an entrance hall. "It's especially soothing to the eyes when you walk in," says Laura Casey, an interior designer in Charlotte, North Carolina. 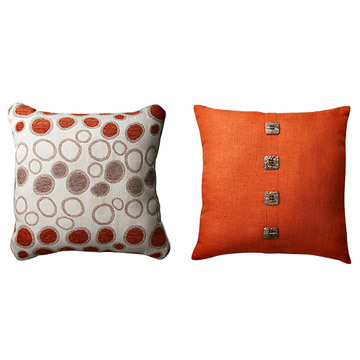 And as a modern neutral, the color won't clash with the walls in adjoining rooms. Semigloss paint looks sophisticated and is more durable than a flat finish—especially important for a space that gets lots of traffic. 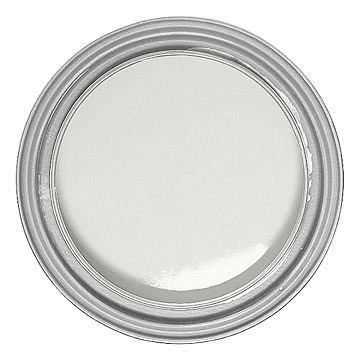 "I like to do ceilings 50 to 75 percent lighter than the walls," says Casey, who just mixes some white in with the gray until she gets her desired shade. For a fresh, timeless feel, select a crisp white for woodwork. To give definition and dash Casey suggests touches of semigloss black, like on a banister or bench. 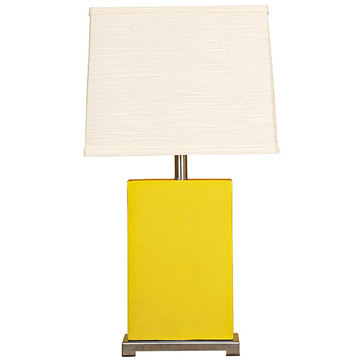 "Yellow really warms up these cool colors," Casey says. "Navy's good too." A mirror in a gold frame makes gray walls sing. Set up a small wood table for a lamp and a tray to hold the mail. If there's space, add a bench painted white topped with a navy and yellow fabric cushion. Nature's primary color harmonizes with every decorating style. "You can create a bold living room with a chartreuse or select a calming sea foam," says Christopher Coleman, a New York City interior designer. 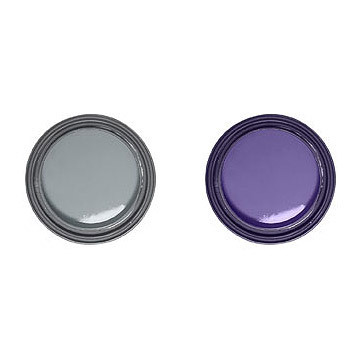 To promote instant energy, combine one of the two shades with purples, blues and magentas or a crisp white. "Green is also stylish paired with black," he says. For a soft effect, blend the hue with beiges and grayed blues. 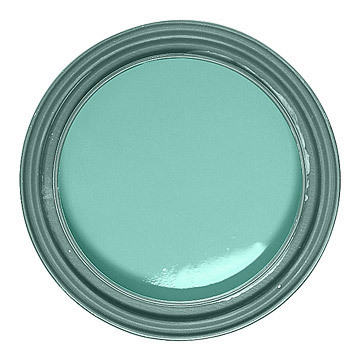 A ceiling painted sky blue or pale lavender is the ideal highlight for a green living room, Coleman notes. 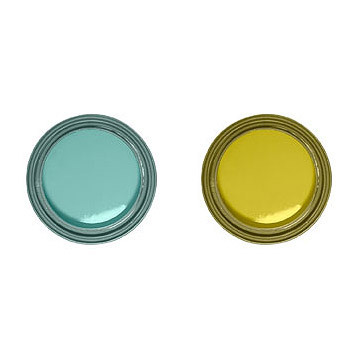 Create contrast by painting the doors two or three tones lighter or darker than the walls. 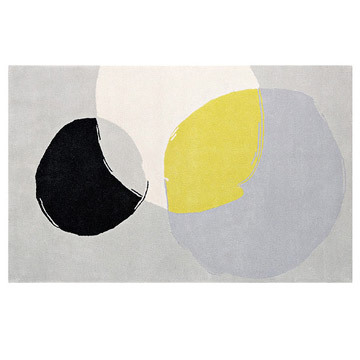 Shop for an attention-grabbing rug that's big enough to unify the room and the furnishings. 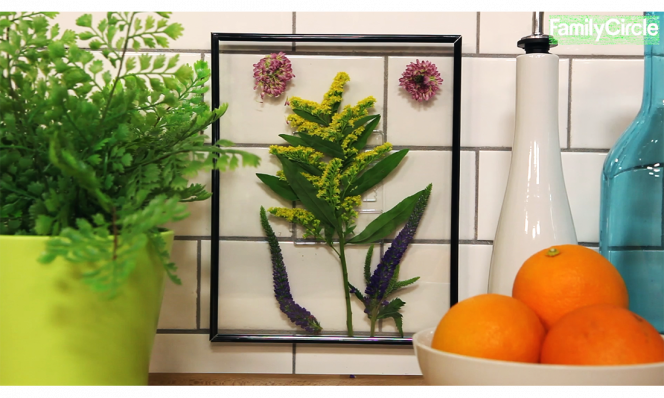 Perk up the setting with a grouping of decorative objects, like colored glass vases in blues, magentas and orange. Satellite rug by EVRT Studio. Walls the delectable color of chocolate don't show dirt or scuff marks—a practical choice in a family room. "You want a dark color in a room where you're watching movies or TV," says Joe Nye, an interior designer in Los Angeles. Punctuate moldings, baseboards and bookcases with bright white. "It's a way to create great drama without breaking the bank," Nye says. Dress up the ceiling with cappuccino. Simply mix white into the wall color until it's the tone you want. Make ceilings appear taller by alternating big bands of flat and glossy paint on walls. First cover the surfaces in a flat shade and let dry completely. Using blue painter's tape, section off stripes with a width of 9 to 14 inches from ceiling to floor—"whatever looks pleasing," says Nye. Paint each alternating stripe in a gloss finish. Select sturdy upholstery that will stand up to kids and pets, like a straw-colored tweed, and brighten the scheme with vibrant pillows. "Orange looks great with brown and white and gives you that pop," says Nye. 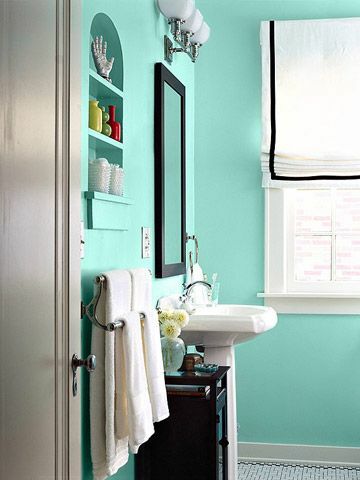 Consider aquamarine quieted with a hint of gray for a bathroom, says Steven Sclaroff, a New York City interior designer. "Even when it's muted, turquoise is uplifting," he says. "Too bright can be scary." White bath fixtures and tile lend contrast and a modern quality to greenish-blue. "Off-white offers a more subtle effect in a traditional bathroom," Sclaroff says. A satin paint is more durable in a bathroom than flat and less glaring than high gloss. 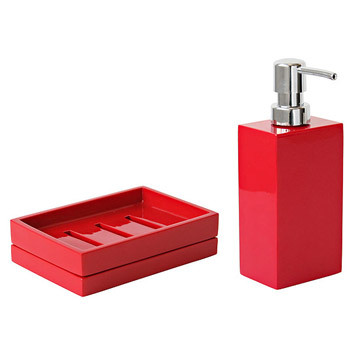 Extras—a bold patterned shower curtain or countertop accessories—in high-voltage reds, yellows or oranges heat up the cool hue. For a stylish color combination in the bedroom Roderick Shade, an interior designer in New York City, bathes one wall in true purple and the remaining walls a deep gray. "I like to create visual tension but I always pair a strong color on the wall behind the headboard with a neutral," he says. "That way, sitting in bed you'll really only see the soothing gray." Just for fun paint a flash of zingy color—a saturated pink like Benjamin Moore's Newborn Pink—inside the closet. "White furniture against this backdrop gives you a Hollywood glamour look," Shade says. 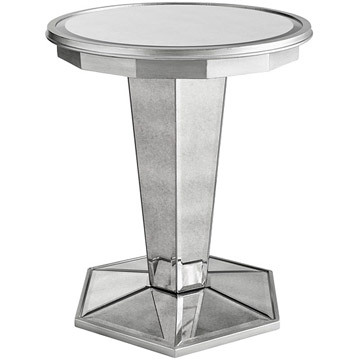 Up the ante with a mirrored desk or bedside table, or a crystal chandelier. To play up the color, introduce purple accents on linens, curtains and objects. Originally published in the November 29th, 2011 issue of Family Circle magazine.